Ever wonder what home improvement has the best return ? 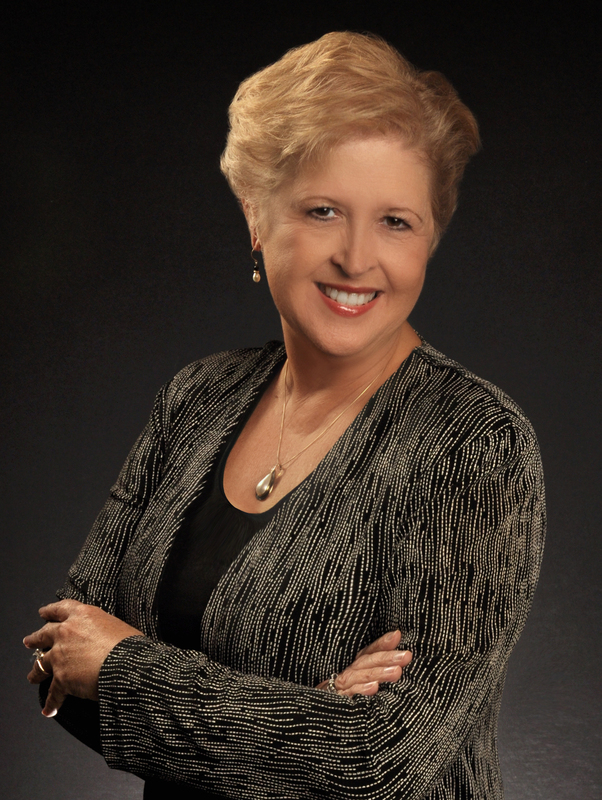 Ever wonder what home improvement has the best return, if you were to sell your home? 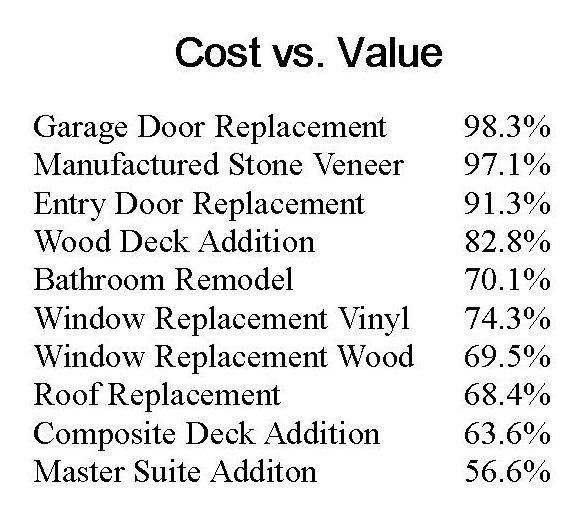 Remodeling Magazine has published their Cost vs. Value list in 21 US markets for years. The following are the 10 improvements ranking supreme in the Orlando area in 2018, as computed by them.